Palm’s Pre and Pixi smartphones are going to be available at AT&T for $149 and $50 each, AT&T announced today. 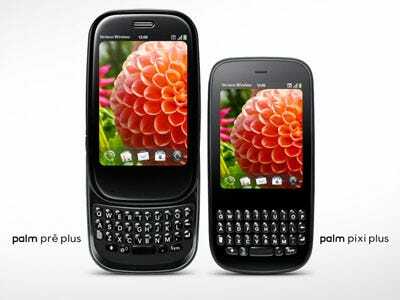 The good news for Palm is that the second largest mobile company in the country is going to stock its phones. The bad news is that AT&T probably won’t be inclined to hard-sell the Pre or Pixi to customers. AT&T is the exclusive carrier of the iPhone, so that’s likely the top priority when it comes to sales. It has also started carrying Android phones recently. I think that in entering the market with Verizon, I think that for many years, Verizon had been shipping other products and then had recently gotten their newest products, which they had spent extensive time invested in training for. And I just don’t think our training was sufficient enough when we got off and so we are aggressively moving to fix that right now. We’ll see if Palm learns from its mistakes and does a better job with AT&T.